The Thames Valley offered many rich natural resources to the natives and settlers. Timber, fertile soil, abundant fish and wildlife , a moderate climate and the multi use river itself awaited the residents. But strangest resource perhaps by far, was the presence of oil. 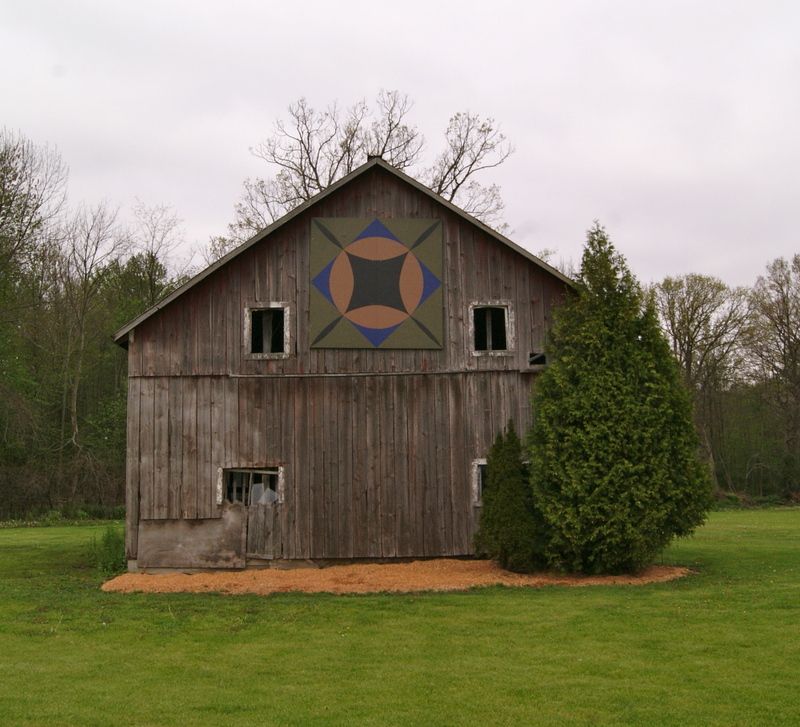 Posted on July 21, 2012, in Longwoods Barn Quilt Trail and tagged Oil in Bothwell. Bookmark the permalink. Leave a comment.